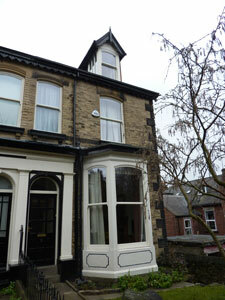 12 Sliding Sash Windows Installed. 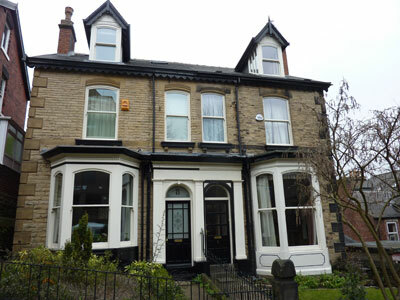 The original timber box sliding sash windows were removed from this Victorian period property in Sheffield. 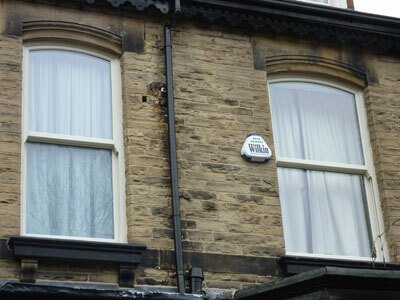 Cream timber alternative sliding sash windows were installed from the Bygone Collection. 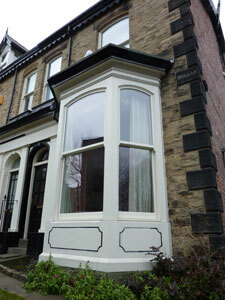 Internally, the windows were finished off with timber architrave and stub cill.